University marks an important coming of age for those of us lucky enough to have access to it. Many may remember these as their salad or halcyon days, but for others, the light shines not so brightly. Some of us recall our formative years as marked by struggle and self-doubt. 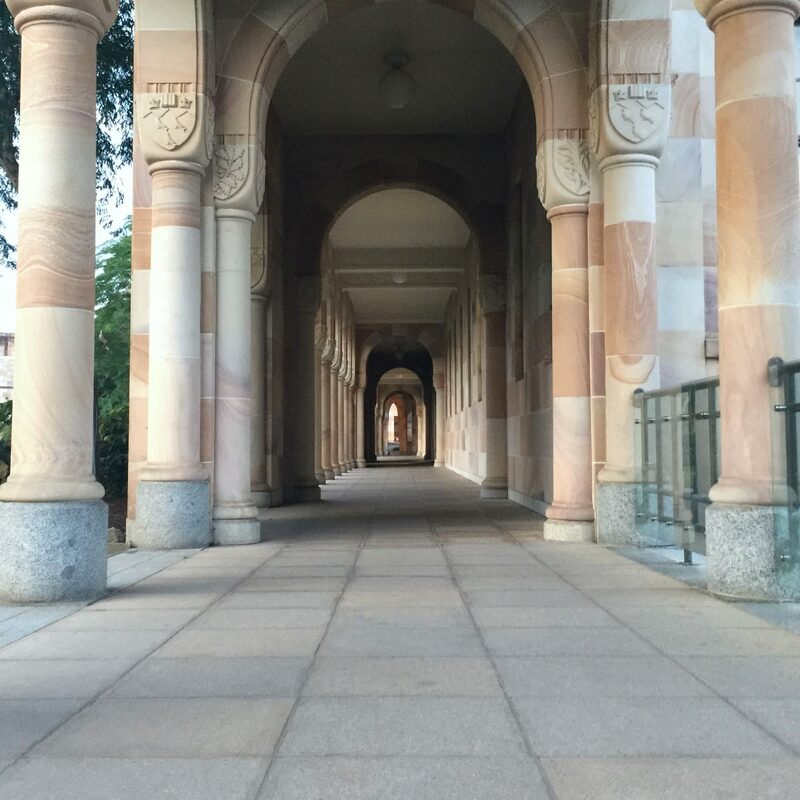 These tales are the bildungsromans of our collection—a series of coming of age stories about how education at The University of Queensland gave people the chance to define or redefine themselves. They take quite different forms: some are cheeky, others optimistic, others again graceful and contented. All the stories below meditate on what it is to create one’s sense of self, and the sometimes unexpected ways and forms such creation takes.